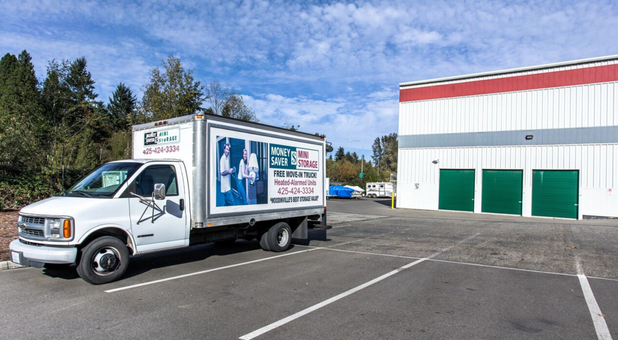 Free Truck Use with Storage Unit Rental! Tammy (property manager - Woodinville) was tremendous to work with and very available to answer questions. Very well run storage unit!! 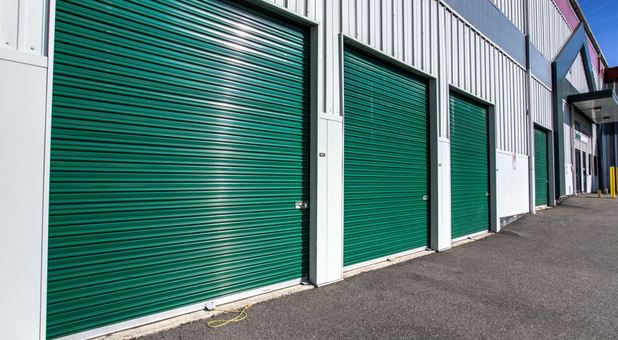 Not all storage places are created equal! 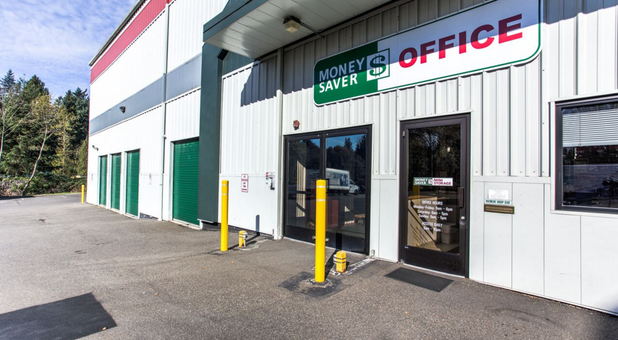 Money Savers in Woodinville is simply the best. Tammy is the most helpful and efficient storage host I’ve ever met. I would definitely recommend Money Saver for both indoor and outdoor facilities in the Woodinville/Bothell area. 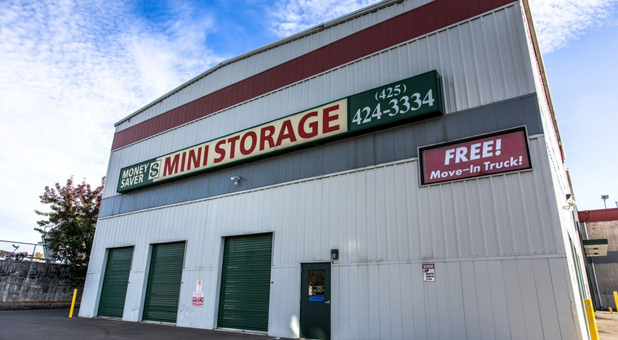 I've had a great experience renting storage at this (Woodinville) location. The facility is well managed - Tammy, the manager, is very friendly and incredibly helpful. Highly recommended! Rented a locker this weekend. Tammy went above and beyond in helping me obtain the rental and my proof of insurance in order to borrow the move-in truck. I observed her interactions with other customers and she was always as friendly and helpful as possible. She is a great asset to Money Saver. 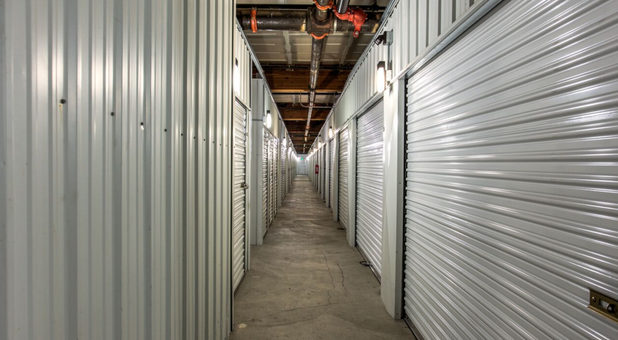 Money Saver Mini Storage – Woodinville is the best storage option in town. 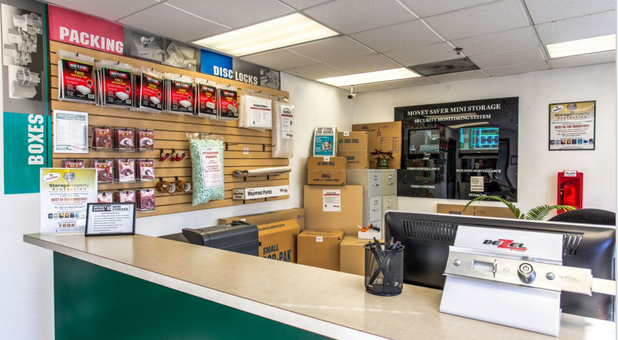 We are conveniently located near downtown Woodinville off Highway 522 at 190th Street and Woodinville-Snohomish Road. We’re just south of Woodinville Costco and Sunbelt Rentals, adjacent to Ride Motor Sports. We are proud to serve the surrounding communities of Cottage Lake, Maltby, North Creek, Kirkland, and Kenmore. 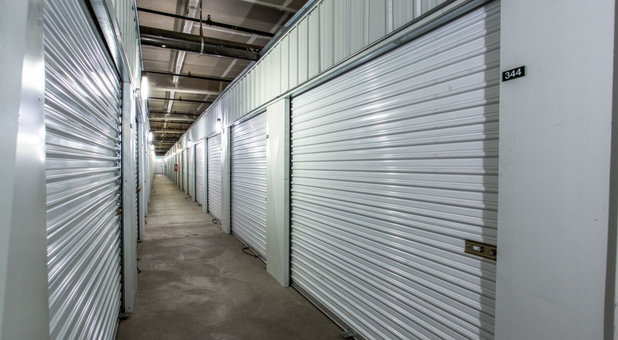 We have a wide range of storage unit sizes. 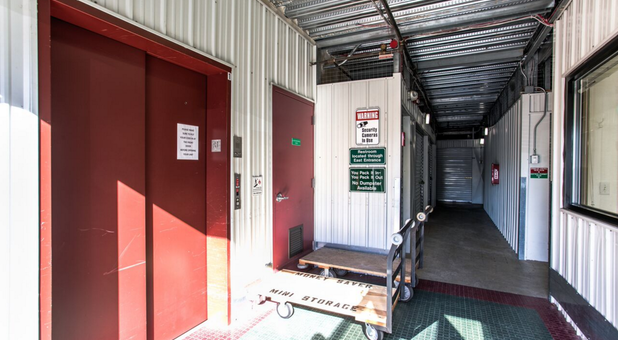 Whether you’re looking to store household goods, seasonal items, or excess business inventory, we have the space you need! We even have outdoor vehicle parking. Our RV, car, and boat lot has spaces that can hold vehicles as small as 13 feet and as large as 30 feet. Our heatedunits are perfect for temperature-sensitive items. 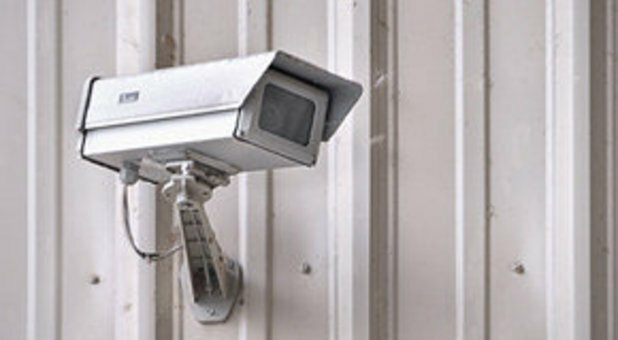 Each of our storage units is individually alarmed, with sizes ranging from 4x5 up to 10x30. Come check us out and be sure to ask about our free truck available with a new unit rental.